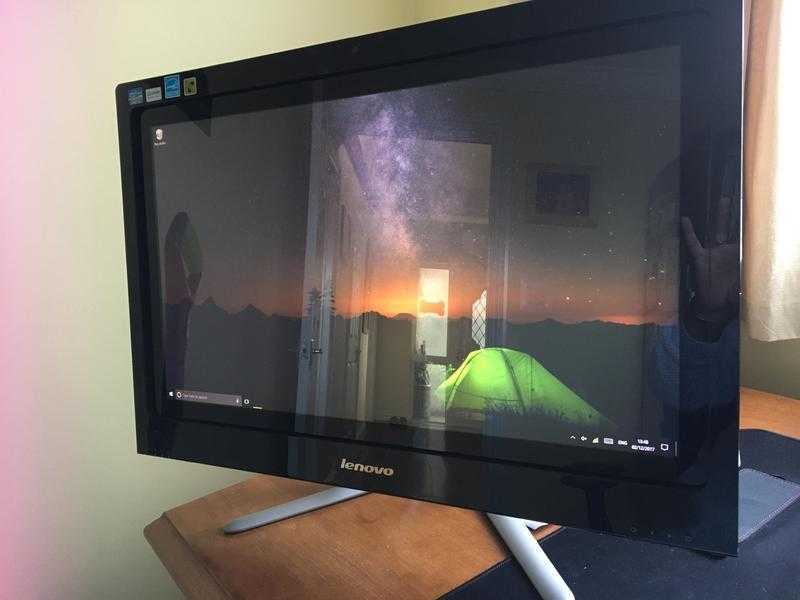 LENOVO C540 ALL IN ONE TOUCH SCREEN PC. EXCELLENT CONDITION AND WORKING ORDER, NO LONGER NEEDED AS GETTING LAPTOP FOR TRAVEL PURPOSES.COMPLETE WITH KEYBOARD AND MOUSE AND ALL BOOKS. COST £729.00 NEW 3.5 YEARS OLD. CASH ON COLLECTION ONLY PLEASE.